The added benefits far out way the costs. A clean and well-maintained roof is important to protect one of your largest assets. 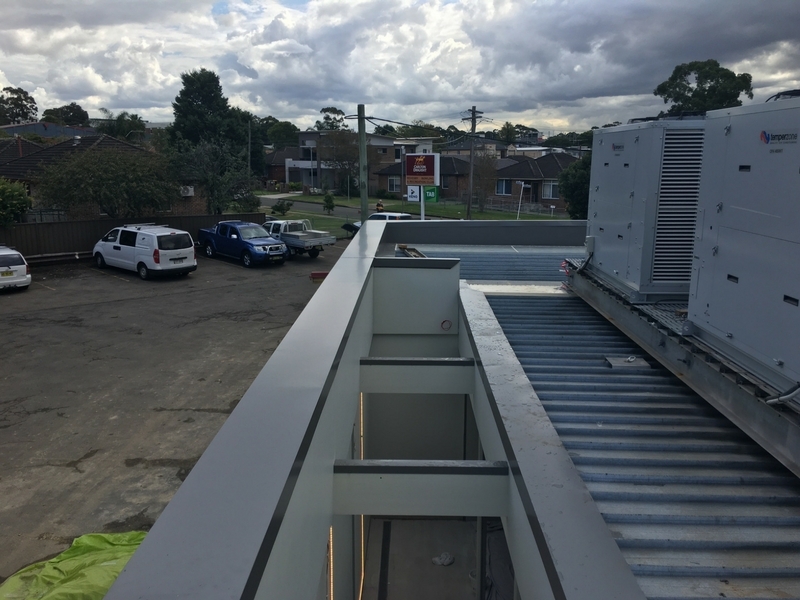 Just like your family home, the gutters and colorbond roof of your commercial premises require regular inspection and maintenance to ensure optimum product longevity. Maintenance is the key to preventing many unnecessary issues on your roof. 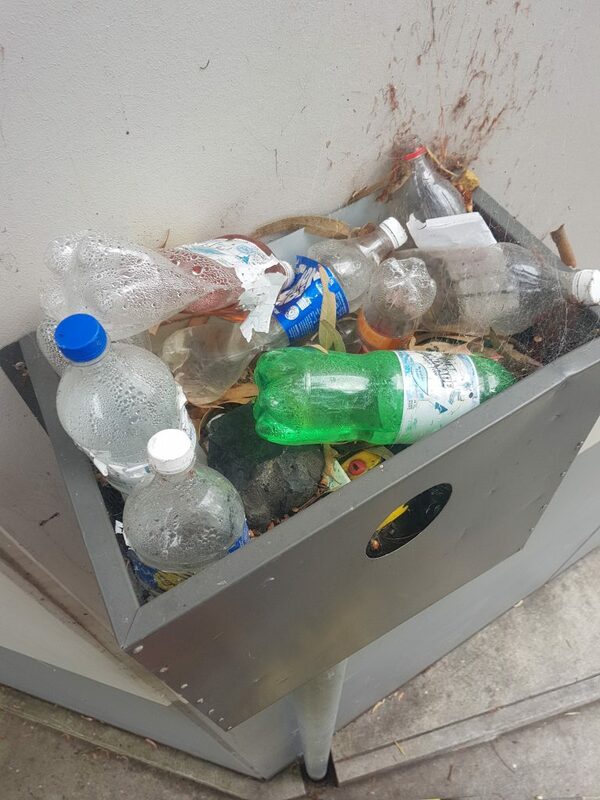 The AusStyle Roofing team can identify your potential problem areas and help you maintain a safe and healthy work environment, which will not only protect, but promote your corporate image. 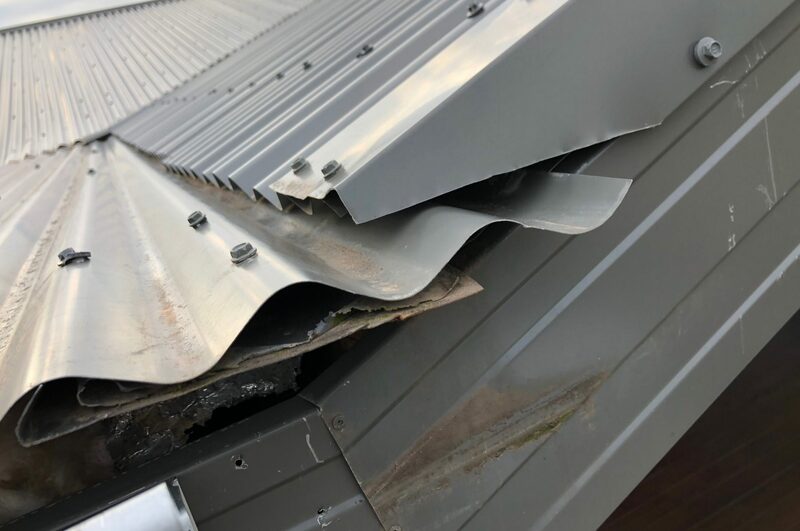 Gutters need to be kept clear of debris to ensure optimal water flow off the roof to prevent any back flow of water into the roof cavity and penetrations (especially on flat roofs). 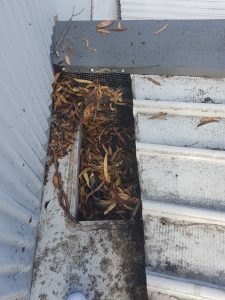 Debris build up in gutters can cause blockages and early corrosion. AusStyle Roofing recommends that roof and gutters be cleaned a minimum of twice a year, dependent on environmental surrounds. The AusStyle Roofing team provides a reliable and professional Roof Maintenance and Inspection service and are fully qualified and insured to work at heights. 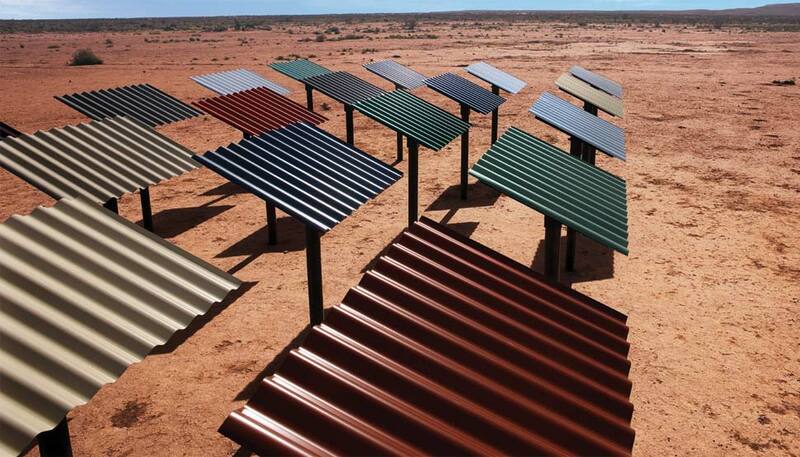 Problems will arise from build up of debris on your commercial metal roof. 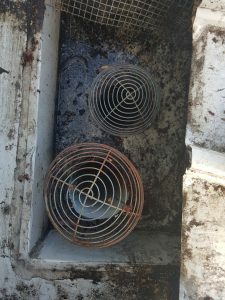 Some of the areas that require regular inspection and maintenance are the gutters, sumps, skylights, flashings and penetrations (air-conditions units, mechanical ventilation, plumbing, electrical). 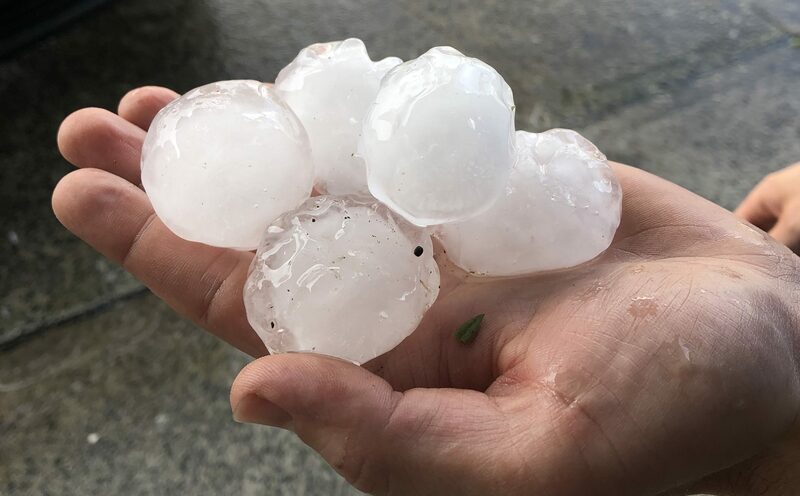 Non-maintenance can result in premature deterioration and problems become evident during the next heavy rainfall, resulting in a major fix or roof replacement. Cleaning out of gutters to ensure debris is not blocking water flow off the roof. Pruning back of overhanging trees or foliage to prevent debris build up which can cause deterioration of roofing materials. 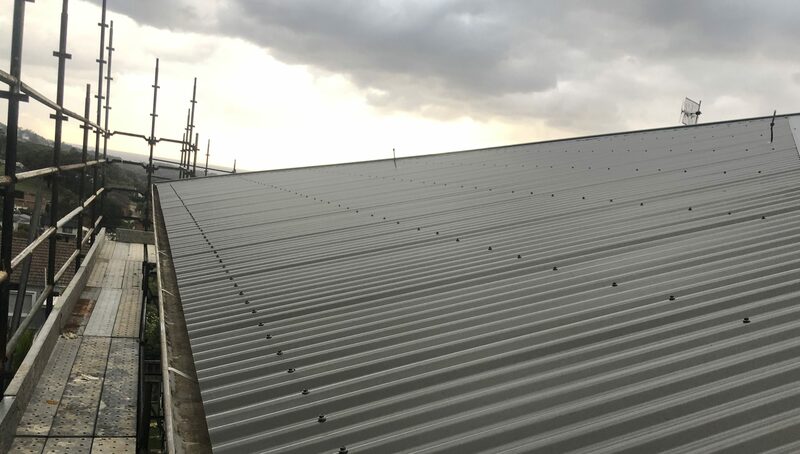 A general walk over of roof to identify existing or potential issues, which can be resolved early before turning into a major incident, including minor silicone repairs. Blowing down of roof to remove any debris on roof as it can cause premature rusting of sheets and trays. A written roof report stating condition of roof, potential issues and current issues including photographs. Regular maintenance would ensure the longevity of the roofs as well keeping the repair costs to a minimum. The cost of AusStyle Roofing’s maintenance program per year for each roof is minimal and its added benefits far out way its costs. Make the call today to book an obligation free roof assessment. Anything and everything can block your gutters and sumps.